Early math skills are also life skills, and the Big Math 1-2 Grades 320 Pages Workbook is packed with exercises that make learning fun. 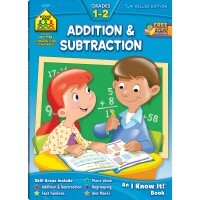 Here’s where it all begins to add up! 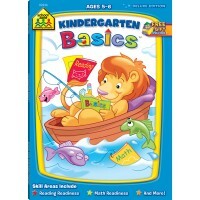 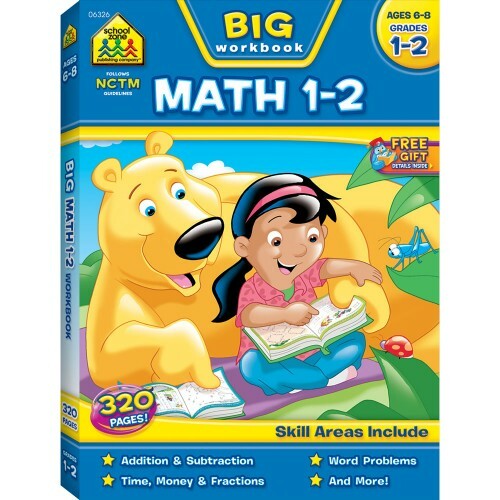 Early math skills are also life skills, and the School Zone Big Math 1-2 Grades 320 Pages Workbook is packed with exercises that make learning fun. 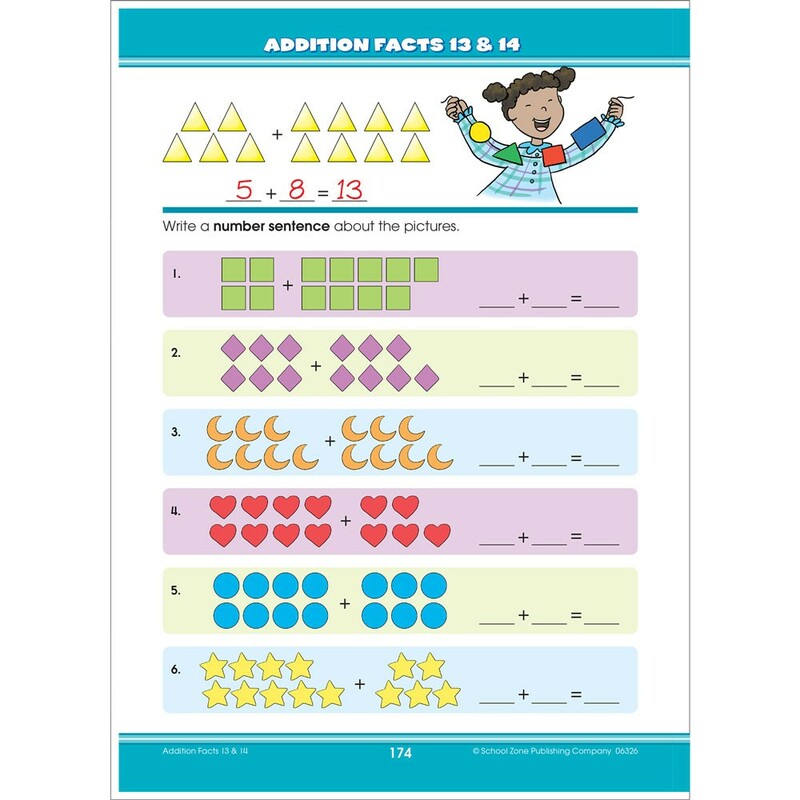 These proven activities will help your child be successful in school by teaching addition, subtraction, story problems, time, money, fractions, multiplication, and more. 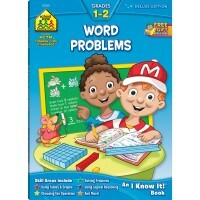 Imagination meets real-world problem-solving. 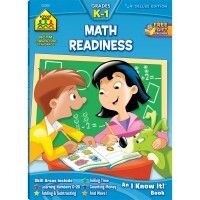 School Zone company used The Principles and Standards for School Mathematics, published by the National Council of Teachers of Mathematics (NCTM), as a guide in writing this book. 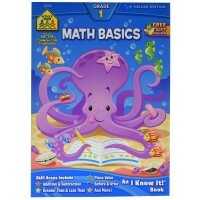 This giant workbook introduces pictographs, tables and bar graphs. 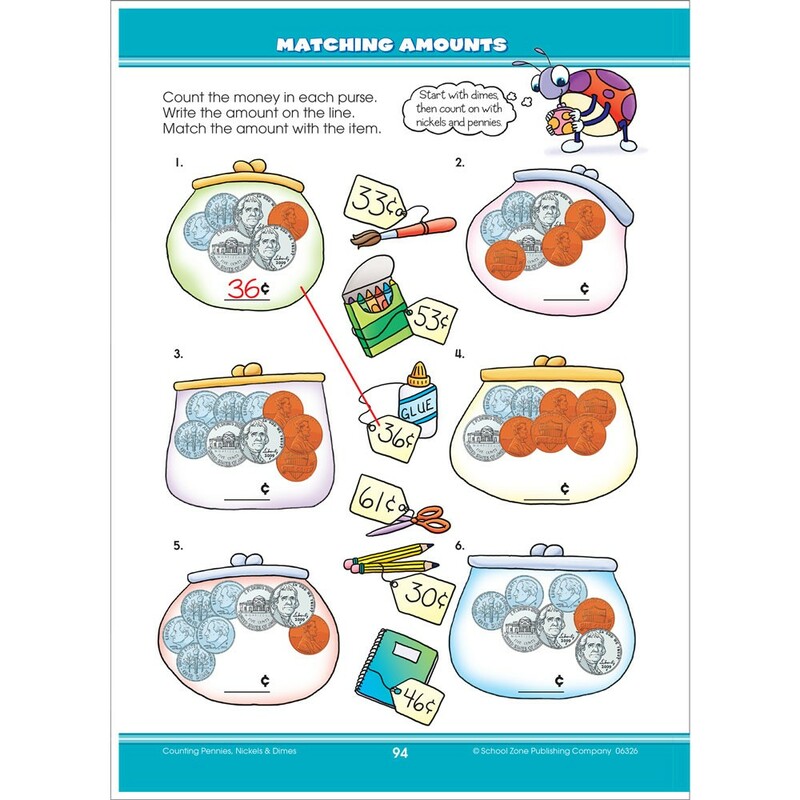 The activity book brings friendly, colorful critters to make problem-solving more playful. 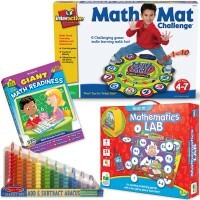 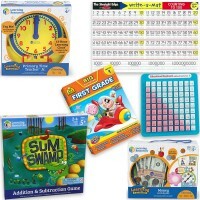 Educational Toys Planet's math workbook features 299 workbook pages for hours of learning activities, tear-out pages great for use as individual worksheets, Golden Scholar Club redemption code, Parent Guide inside cover, easy-reference Answer Key in back, Award Certificate, and more. Fun, affordable learning is guaranteed with this book! 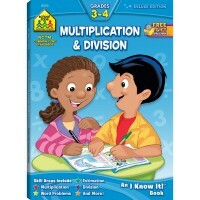 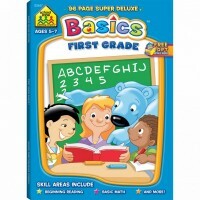 Dimensions of package 0.69" x 10.75" x 0.1"
Write your own review of Big Math 1-2 Grades 320 Pages Workbook.